Notes: 1: Measurement of the item lying on the table may cause 1-3cm difference, please note the sizes for it doesn’t fit all people. Please view the details of the size information before your purchase. 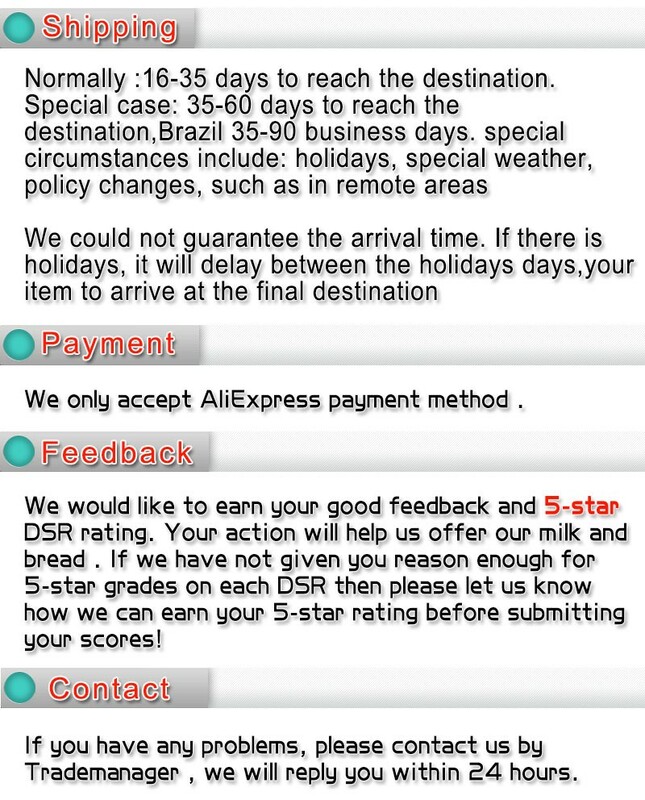 ★Tips: manual measurement, there will be 1-3 cm error, please prevail in kind to receive. 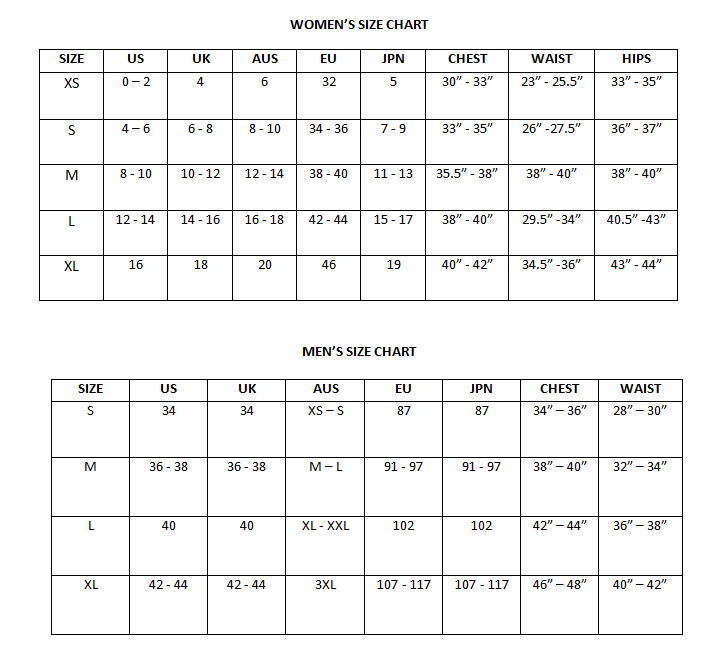 ★Item size is Asians Size,Please carefully check your size according to our measurement table. ★Color may be lighter or darker due to the different PC display. This product has a real picture,please look downwards.